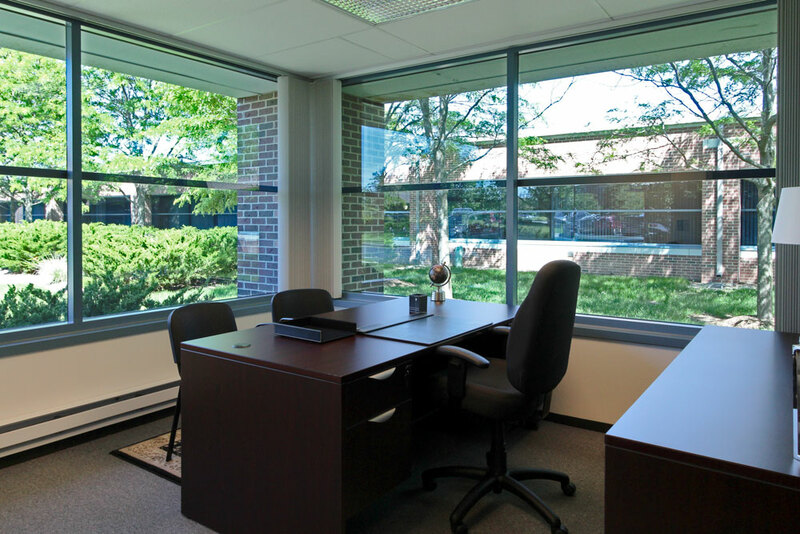 Office Space in Warrenville, Illinois — AmeriCenters, Inc.
Office Space for rent in Warrenville, Illinois. 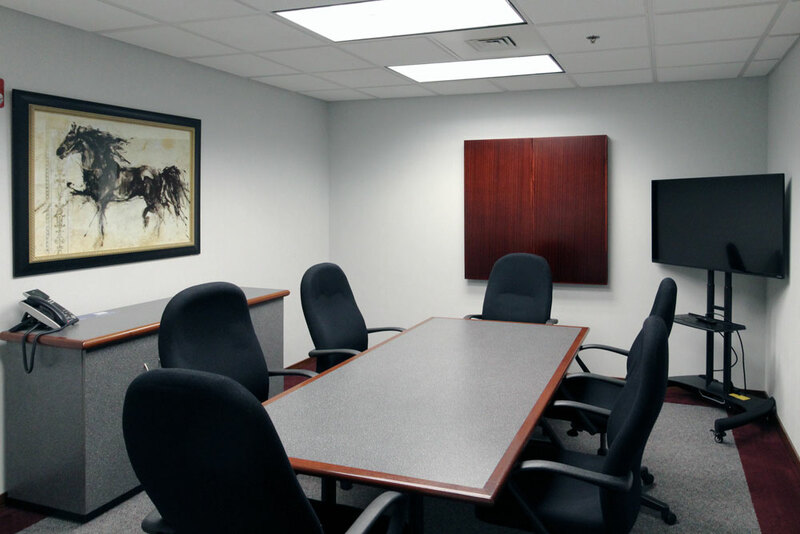 Office Space, Virtual Offices, Mailbox Services and Meeting Rooms available at AmeriCenter of Naperville/Warrenville. 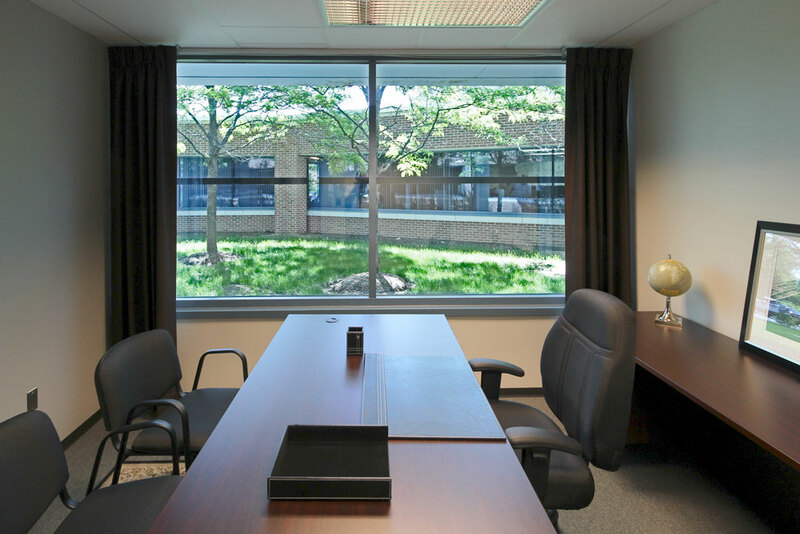 Located in a western suburb of Chicago, along the fast growing I-88 corridor, office space in AmeriCenter of Naperville/Warrenville is an ideal site for your business. 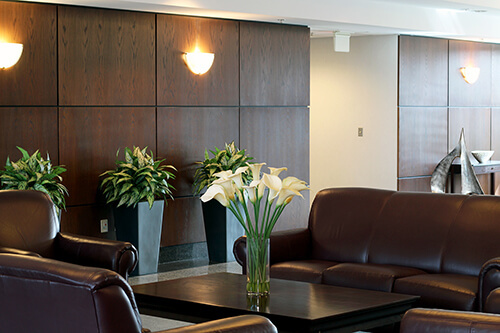 Just 25 minutes to both Midway and O'Hare, it simply doesn't get more convenient than this.